Get Directions to Our Dealership! Honda automobile Express Service dealers offer express routine maintenance services, including oil changes. Express Service dealers can provide the same excellent service you expect from Honda, but in a fraction of the time. 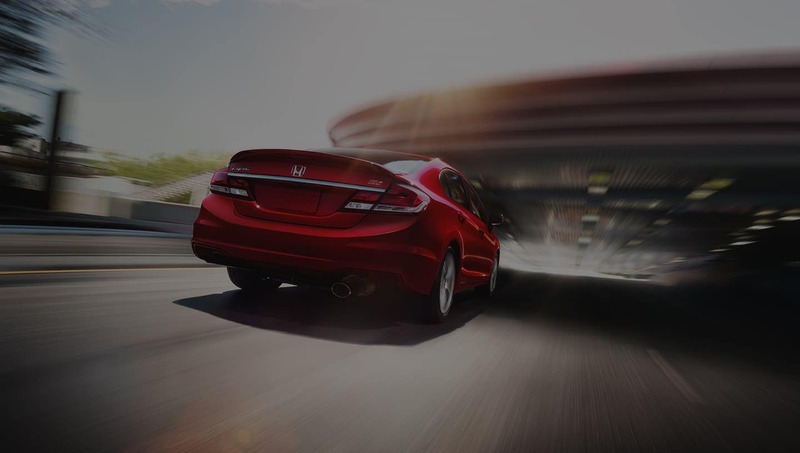 Honda-trained technicians move through carefully choreographed routines using special tools and equipment to help speed you along and on your way. The certification process for Honda Certified Used Cars includes an exhaustive 150-point mechanical and appearance inspection, performed by the dealer, to ensure that each vehicle meets the highest possible standards. Plus, all Honda Certified Used Cars come with a 7-year/100,000-mile powertrain warranty and a 12-month/12,000-mile non-powertrain warranty. 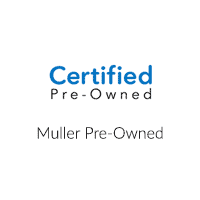 Muller Honda Pre-Owned	42.1553485, -87.8048283.